This is the perfect collection of Young Living brand essential oils! All Young Living Products are † 100% pure, therapeutic-grade essential oil. 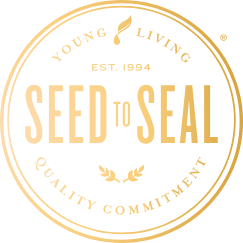 Our innovative Seed to Seal® commitment and its three pillars— Sourcing, Science, Standards—ensures that the farming, wild-crafted harvesting, distillation, legal compliance, and quality testing of the essential oils produced by Young Living are done without compromise.